Tennis world NYC. All levels from first time players to experienced intermediates will benefit from a great workout, and learn tennis in a fun, social environment. 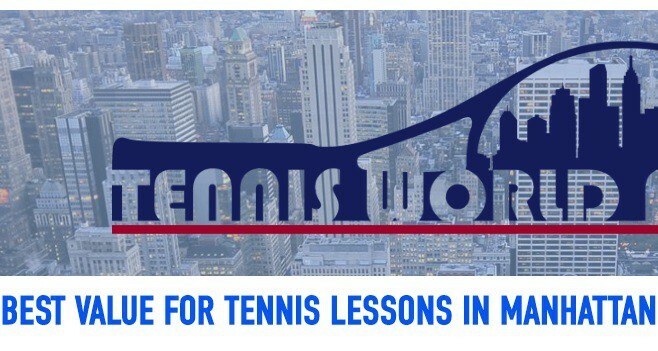 Coaching from top Tennis Pro's will develop volley, serves, and basic techniques to prepare you for singles and doubles play. Their experience will assist in coaching others while learning to have fun and enjoy the game of tennis.